Take advantage of Orca BOS to provide your cafe customers with a pleasurable and hassle-free time. 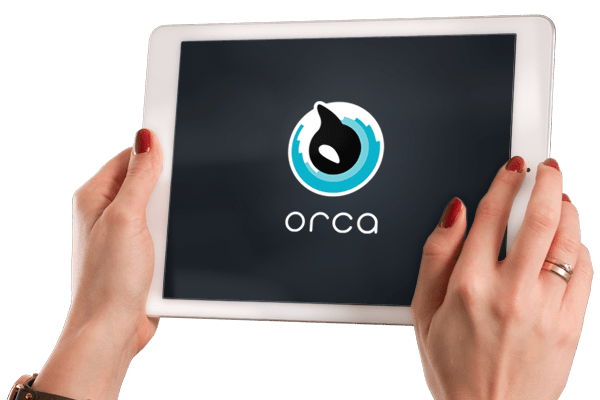 Using our Orca BOS, your baristas and service staff can better manage their tasks and craft delightful experiences for your customers to immerse in. With a versatile and cohesive Point of Sale (POS) network, both customers and employees now enjoy greater flexibility to the benefit of your cafe. Customers can now have more options to procure their cravings. Say hello to a faster and more convenient way of ordering without the hassle of queuing up. Place orders anywhere at any time at your own pace. Our integrated Point of Sale solution reduces human errors involved in order mix-ups. Along with better sales data collection and archiving, you can now benefit from greater optimization on the operations of your cafe establishment. Your employees can better multitask with the support of an all-in-one system. Be on top of the crowd rush by increasing the productivity of your cafe processes with better task management and smooth POS transactions. Backend management features allow you to easily change up or diversify your menu selections for your business. Explore your opportunities to surprise your customers with the offers you can provide. Stay informed of latest trends to continue providing and satisfying your customers with readily available reporting and analytical features. Predict the demands of your cafe customers to prepare for the days ahead. Orca BOS lets you improve your accounting efficiency, inventory tracking and sales management on a real-time basis. With our intelligent Point of Sale system, you are empowered to share your passion. Looking for other Business types? Orca BOS helps your cafe achieve process automation at both the store level and at the brand level through its smart systems. 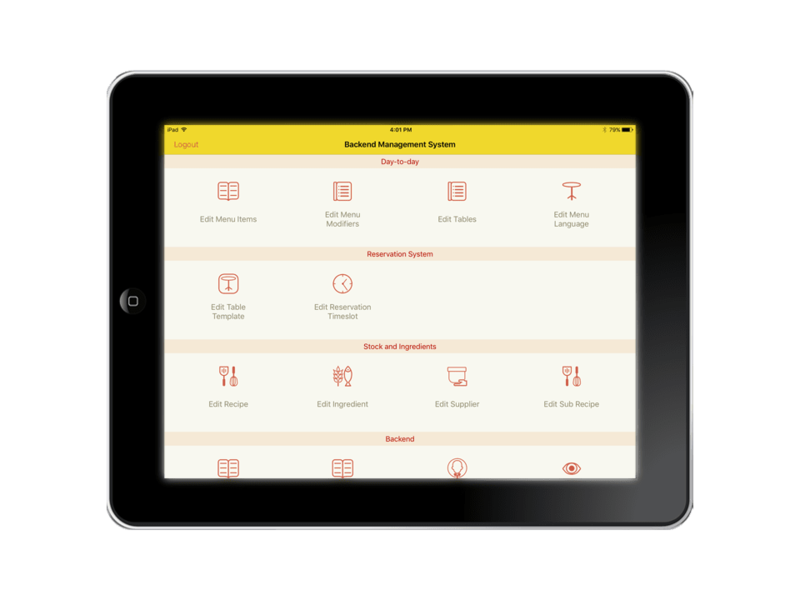 Enjoy smart strategic management at your fingertips.